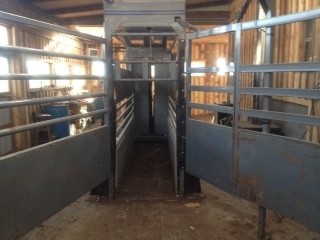 Turret Gate is an advanced gate design that shuttles through the Turret–Don’t force a closed gate back open into waiting cattle! Turret Gate is hydraulically driven and can be used in existing sweep tubs. No humans in the crowding tub, no noisy steel gates and chains, means a less stressful environment for the livestock for better feed consumption! 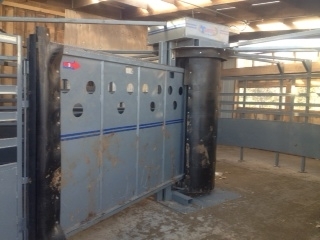 Polyethylene panels promote a quiet work environment for livestock.